The Minister of State for Care has officially kicked off a home care company’s latest campaign to encourage more people to consider a career in care. 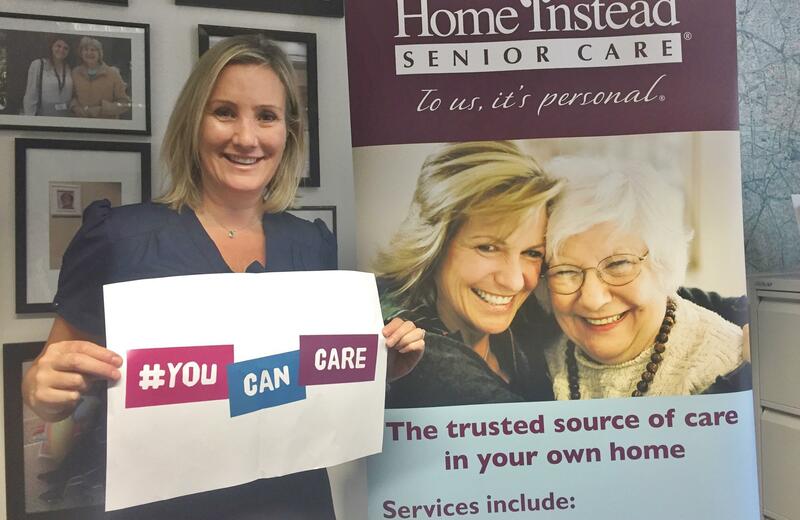 MP Caroline Dinenage has pledged her support for the Home Instead Senior Care ‘You Can Care’ campaign which raises awareness of the opportunities to work in care and highlights how fulfilling a role it can be. “Care work is a hugely rewarding career which has a real impact on people’s lives, supporting them to enjoy their later years,” she said. The rollout of ‘You Can Care’ 2019 follows the success of last year’s campaign which saw hundreds of people using the hashtag #YouCanCare on social media to share inspirational stories about caring. It culminated in the first UK awareness event called ‘You Can Care’ Week which aimed to dispel the myths around working in care and celebrate those working in the sector. Since launching the campaign in January 2018, Home Instead Senior Care has recruited 5,500 CAREGivers across its 195-office strong franchise business. The company specialises in caring for older people at home and is expert in dementia care plus end of life and respite care. The charity Skills for Care estimates that 8% of adult social care roles are vacant, which equates to approximately 110,000 vacancies at any one time. 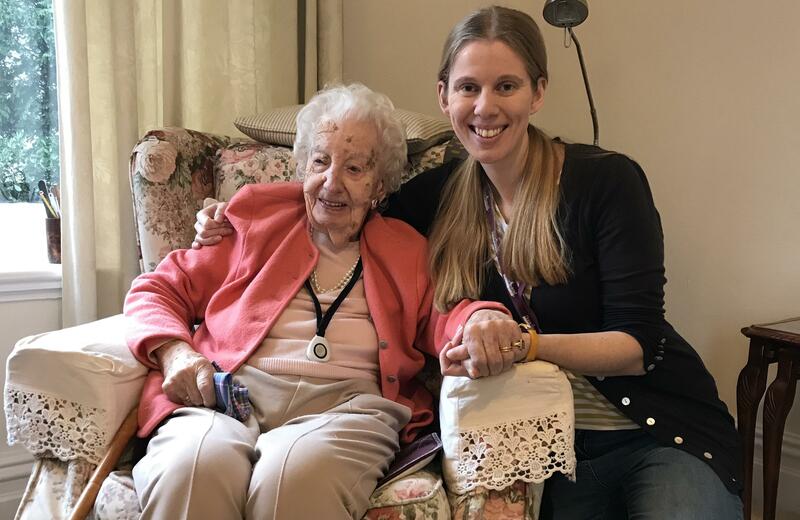 Home Instead CAREGiver Celia Jenkins, age 29, added: “When care is done the right way – not rushed visits and really focusing on the person and building a relationship with them – it is one of the most rewarding jobs ever. The second #YouCanCare Week will be held between February 25th and March 3rd with a different theme on care each day. For more details on the #YouCanCare campaign and how you can get involved, click here.